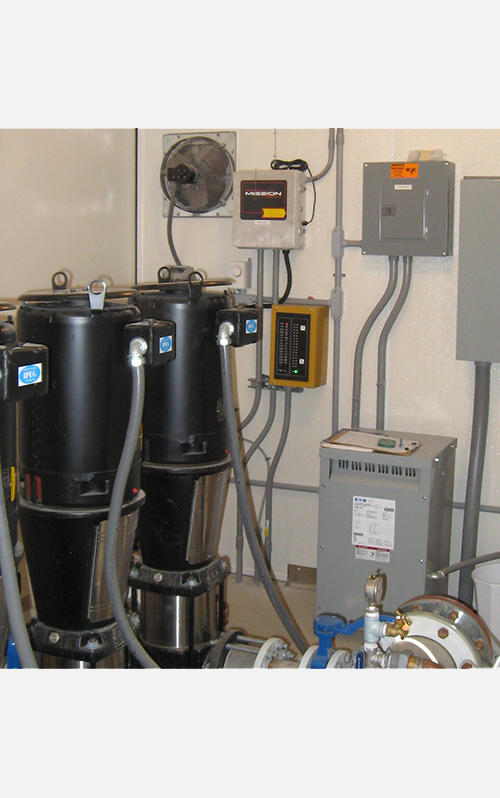 The M110 is the lowest-cost RTU and is appropriate for the typical sewer lift station. The M800 is also capable of remote-control and enables users to identify trends with real-time streaming data. 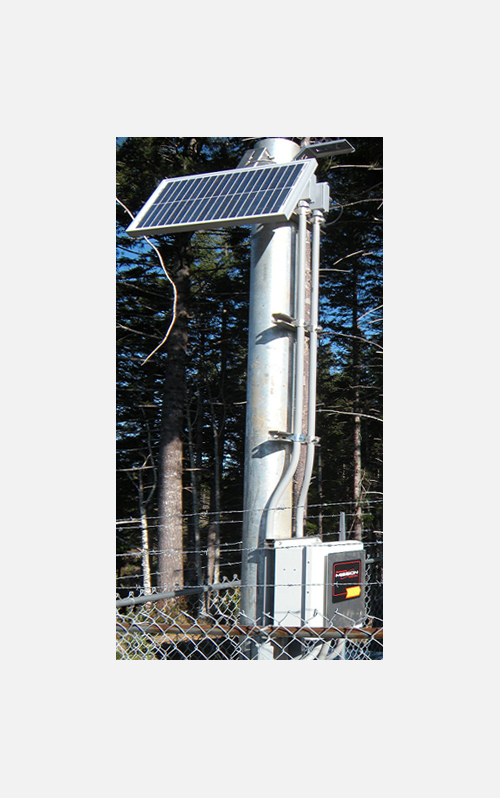 It provides the ability to automatically or manually control remote assets. RTUs operate on current generation (2G, 3G, and 4G) cellular radios for dependable data transmissions. Mission maintains direct relationships with the largest cellular carriers in the U.S. and Canada to ensure the best service possible. There are no radios to program, no cellular contracts to set up, and no radio licenses to purchase and maintain. Real-time alarms are dispatched based on a customized call-out schedule. 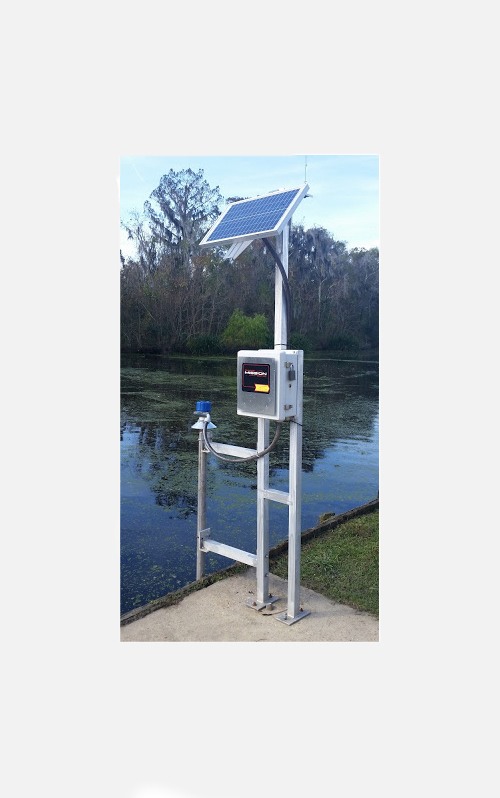 Alerts proactively notify users of possible issues like excessive pump starts or runtimes. 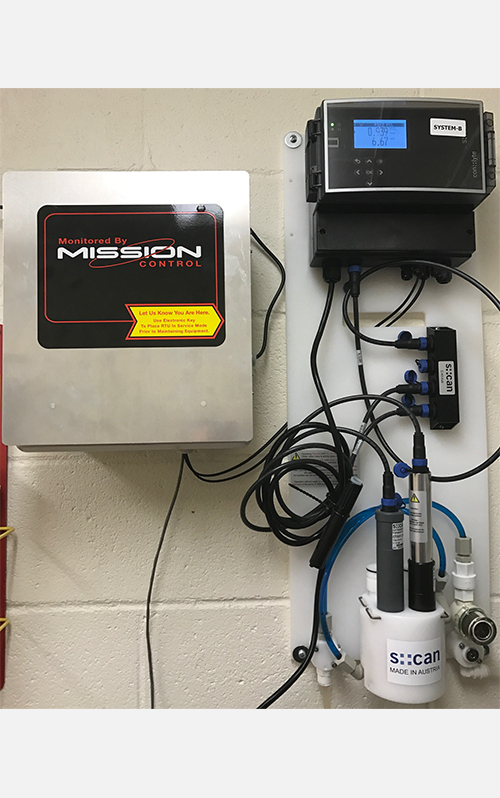 Mission-managed SCADA is a turnkey system delivered through a Software as a Service (SaaS) model that enables customers to gain complete system monitoring. Mission provides and maintains everything users need to drive their systems. The state-of-the art 123SCADA web portal automatically adapts to large monitors, tablets, and smartphones, with a dashboard window conveniently displaying all necessary information. Data and reports are accessible from a secure web portal from any web-enabled device. Enhancements are included at no cost and are immediately available. Tabular and graphical reports can be used for capacity, management, operations, and maintenance (CMOM) programs, compliance reports, and comparative studies. Historical data is archived and never discarded. 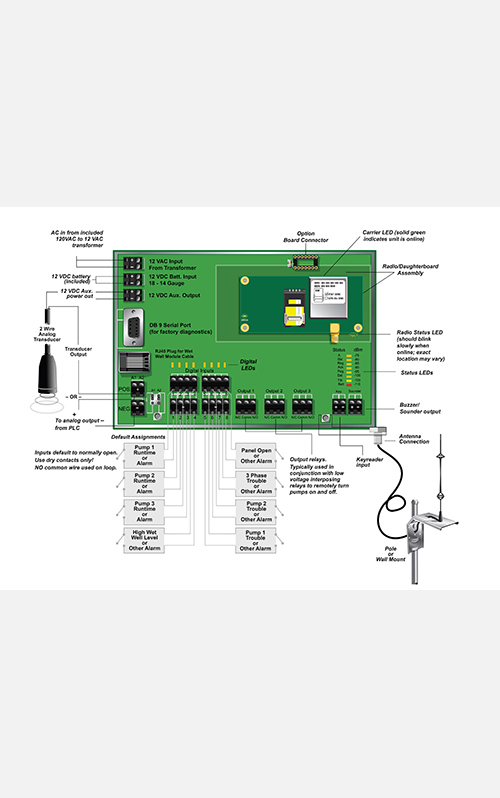 M800 RTUs deliver real-time analog data and pump status for historical trending. View tank level changes and pump starts/stops as they occur. 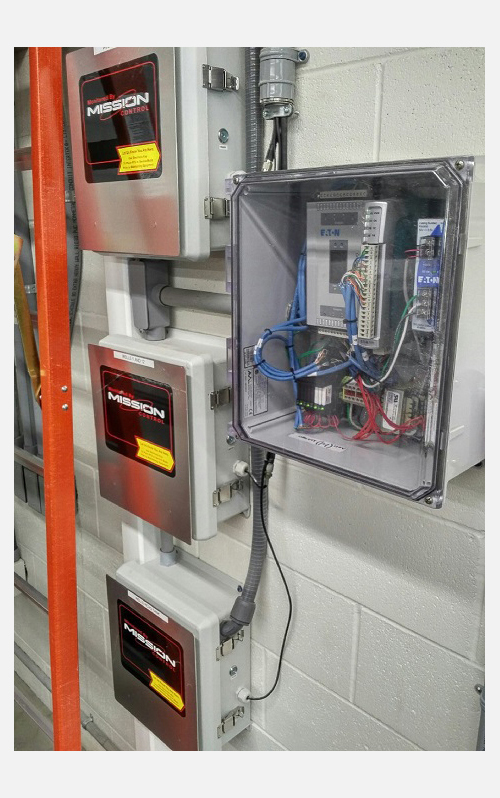 Automatically or manually control offsite wells, tanks, gates, chlorine dosers, variable frequency drives (VFDs), and more with remote control features such as the Tank and Well Control Package, digital interconnect, and analog interconnect. To learn more about Mission-managed services, download the Managed SCADA brochure. 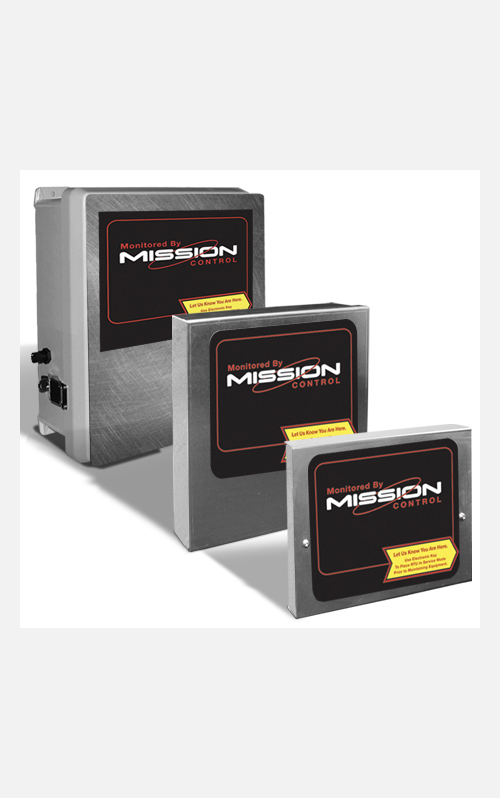 For more system features and greater usability, consider read more about the Mission MyDro series, or view the product comparison chart. 5 Ah battery provides up to 40 hours of back up power. AT&T, Verizon, and Sprint radios have 128-bit encryption; all use TCP data transmission protocol. Wet Well Module (PN 651).